This is an excerpt from Josiah Go’s forthcoming book “Marketing Plan: Building The Profitable Preferred Brand” (2nd edition, co-authored by Chiqui Escareal-Go) to be released in June 2012. The marketers of Noah Ion Cleanse Foot Detox System saw the problem of air circulation in salons and spa centers. Because the product removes toxins through one's feet, open air circulation is necessary and hygienic. In addition, the toxins released through one's feet might make the user uncomfortable in the presence of strangers, thus making the salon and the spa weak in the viability of its location. The marketers succeeded in introducing their product to the bigger home market via selling to housewives through installment plan, backed by medically tested evidence that showed diabetic patients with lower blood sugar levels after a 30-minute detox session. Vitamilk’s clear glass bottle and its 12-month shelf life solved the short shelf life of locally manufactured brands (typically 3 to 5 days) and the premium price of imported soymilk brands (P25 to P30 a bottle) – barriers that prevented more consumers from trying their products. Imported from Thailand, Vitamilk’s high repeat purchase level will hopefully allow them to join the ranks of C2 and Del Monte Fit n Rite as successful beverage drinks that sold multi-billions. In countries like Vietnam, Thailand and Malaysia, soy milk is a thirst-quenching beverage and is in fact the second most popular breakfast drink, next to coffee, in Thailand. 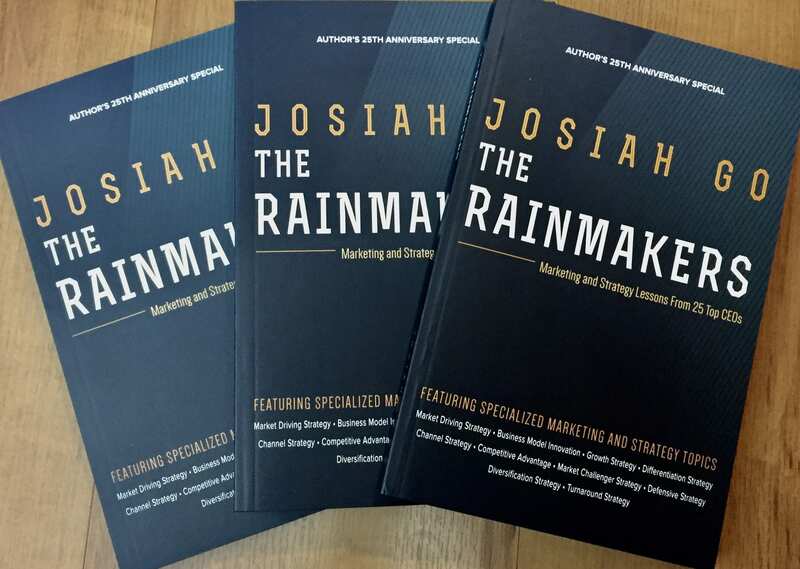 Josiah Go is Chairman and Chief Marketing Strategist of Mansmith and Fielders, Inc., the leader in marketing, sales and innovation training.